When talking to my clients who are looking to improve their teeth with adult braces, I am often surprised with the impact that their misaligned teeth have on their lives. While your self confidence makes a huge difference in your personal and professional life, braces for adults North London are increasing in popularity and helping thousands of people in the UK with self esteem. 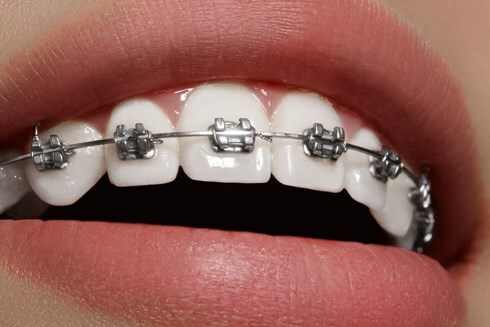 The science of orthodontics has developed to where tacky, uncomfortable braces are a thing of the past. Braces for adults North London are a fantastic new way to get the smile you want, comfortably and with minimal affect to your life. Braces are no longer seen as ‘a teenage treatment’ with thousands of adults investing in braces all over the world. With the new technologies and advancements in adult braces there are lots of options for you to get the brace and the teeth you have always wanted.